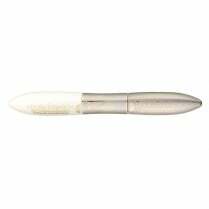 Create telescopic length and precise separation for your eyes only! 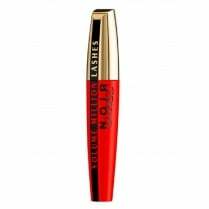 For longer looking lashes use L'Oreal Telescopic False Lash Mascara. 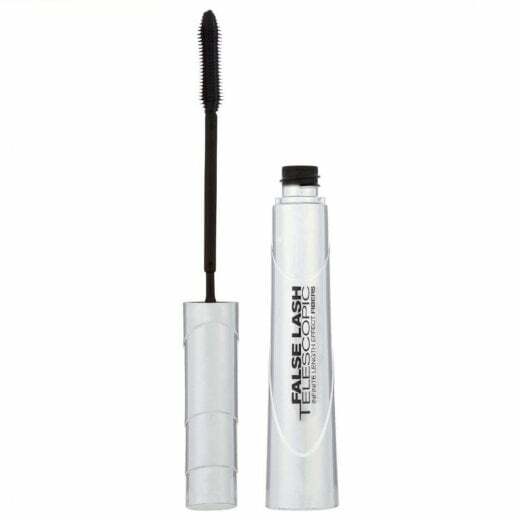 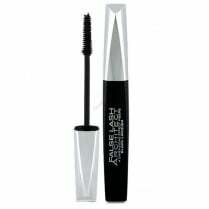 Available in Magnetic Black, this mascara offers you precise separation of each lash giving you a false lash effect. 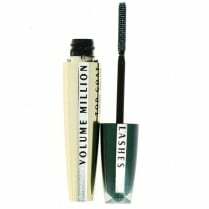 The high-precision, flexible, multi-comb is supple and coats your lashes one by one with the innovative lengthening fibre formula which builds intensity for extreme length and definition.